Developers are pitching a new amusement park project which could cost as much as $4 billion and would be built in the Arizona city of Casa Grande. According to ABC News, Florida-based The Blocks Sports Company has filed a proposal in Casa Grande for the construction of a 1,500-acre theme park and resort, which officials compared to the scope of Disney World in Orlando. The amusement park, dubbed as Dreamport Villages by officials, would take between seven to 10 years to complete and will carry a price tag of an estimated $4 billion. 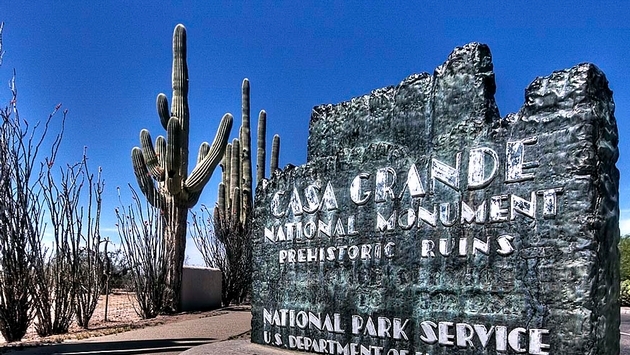 The proposal goes to the Casa Grande Planning and Zoning Commission on March 2, and will then go to the City Council if everything is approved. While other companies have pitched proposals for theme parks in the Arizona region over the last several years, none of the projects have come to fruition. As part of the proposal, officials from The Blocks Sports Company plan to bring major attractions to Arizona, including an extreme sports park that would feature exotic car driving experiences, Go-Kart tracks, zip lines, rock climbing and a 12-acre lake for wakeboarding. The new theme park would also feature an indoor water park; a 300-room resort hotel; an animal-themed portion of the park; a marketplace with up to 420,000-square-feet of restaurant, retail and office space; a convention center; RV park; and welcome center.